This is the season for bright lights and Christmas boxes. It is a time for reminiscing and looking forward. We wish you wonderful memories during this magic season. This discount is valid from 25th December 2016 till 8th January 2017. The beginning of every year is a great chance to look back and take stock of a business progress made. Then look to the future and make a plan for the next year. It is a step closer to the fulfillment of your dreams. Hope this year is the breakthrough one and your dreams finally turn into reality. Up to 50% off to the CS-Cart modules. 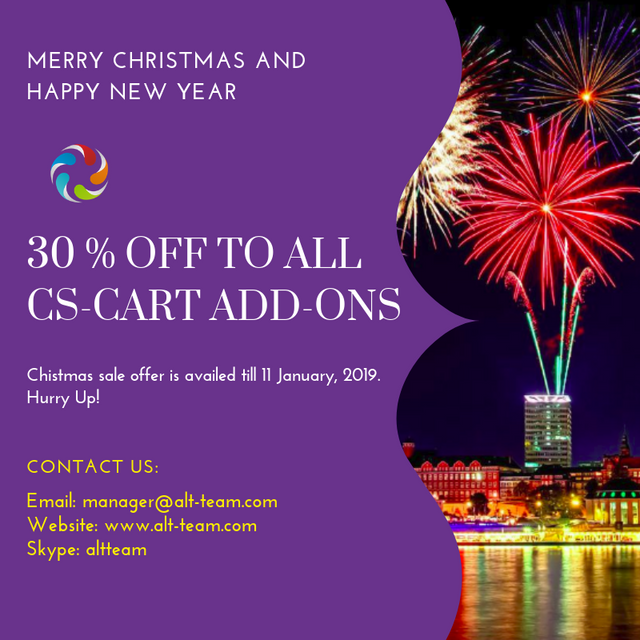 Traditionally, we have launched the Christmas Sale on CS-Cart add-ons made by Alt-team developers! 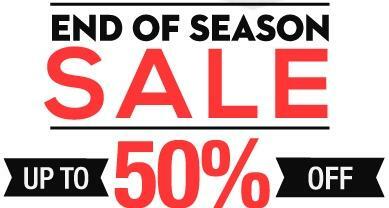 Today is the last day of sale! Hurry up to make a good bargain and choose CS-Cart add-ons with 30% discount.